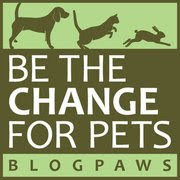 We're just making it with just a few minutes to spare for the BlogPaws Wordless Wednesday Pet Blogger Hop—whew! Today's focus is on the reflection and looking ahead we all do as the last month of the year dawns. And...don't miss the BlogPaws list of December's holidays! 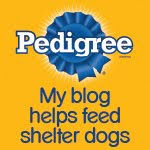 Are ya ready to head over to the BlogPaws Wordless Wednesday Pet Blogger Hop? 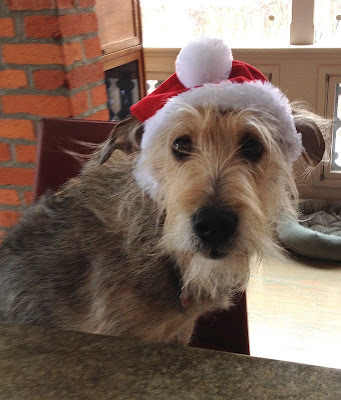 Love your Santa hat, Bocci! We're not even close, Lily and Edward!